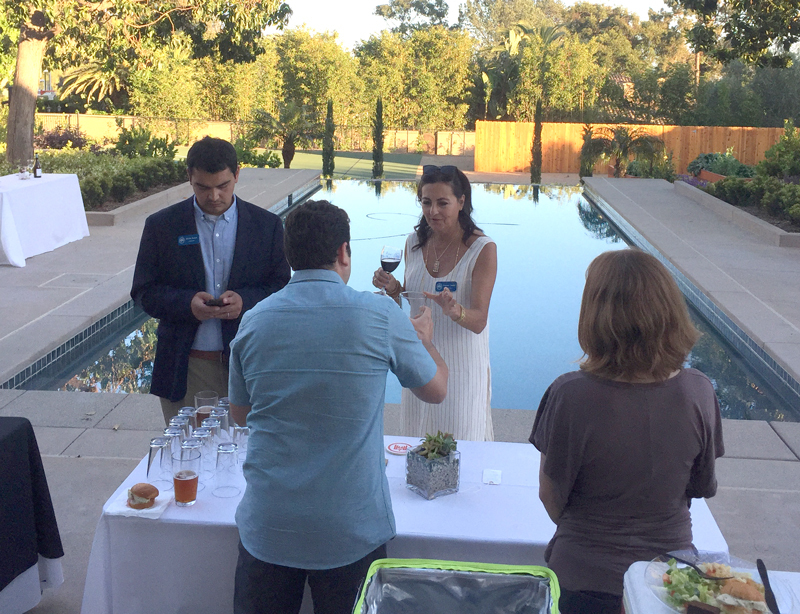 Director Barbara J. Menard and her fiancé attended the 5th Annual Toast to the Future hosted at the beautiful La Jolla home of Jocelyn and Peter Schultz. The evening provided an opportunity to enjoy tastings and to learn about wines and craft beers from local producers, and the chance to sample good food and fine desserts. The goal of Nativity Prep is to break the cycle of poverty through education. Their mission is to provide a Catholic, college-prep, middle school education to students from low-income households who will represent the first generation in their families to graduate from college. They believe that education, hard work and service to others breaks the cycle of generational poverty. NPA programs support more than 220 students over the course of 11 years from middle school through high school to college. 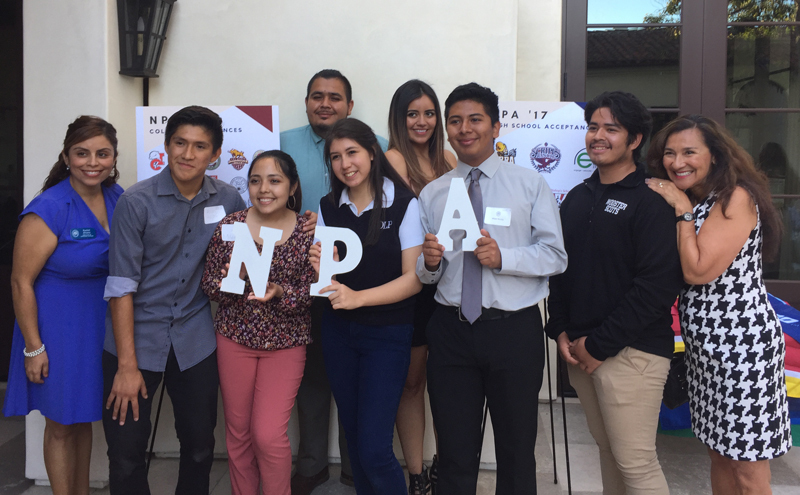 98% NPA students graduate from high school and 90% NPA students matriculate to a two-or-four year college or university.